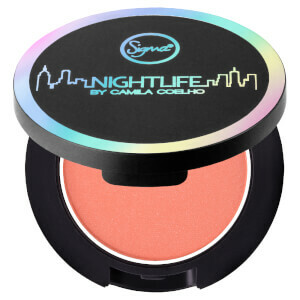 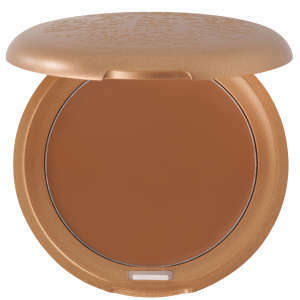 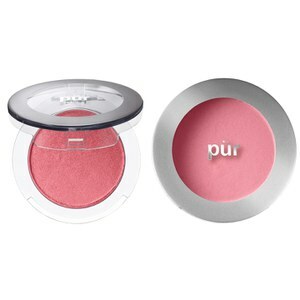 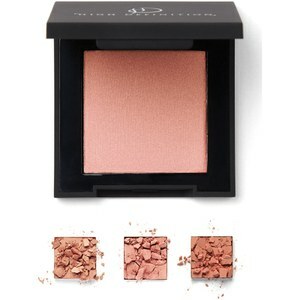 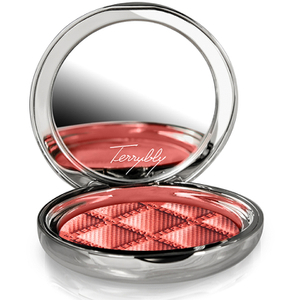 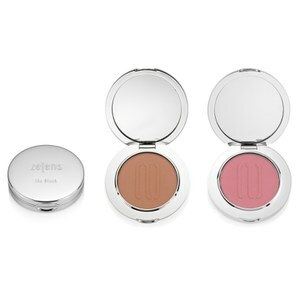 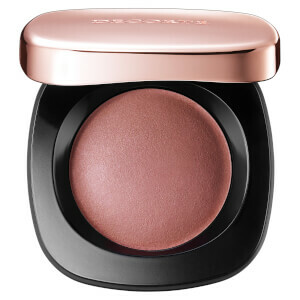 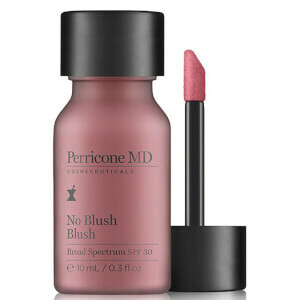 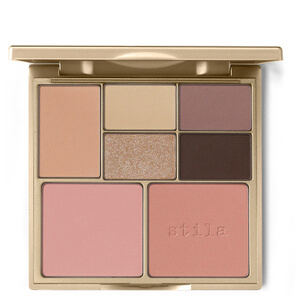 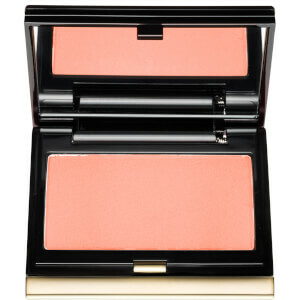 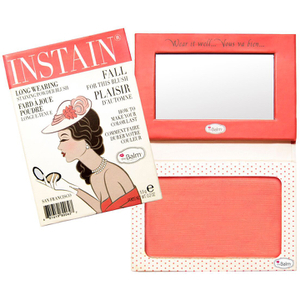 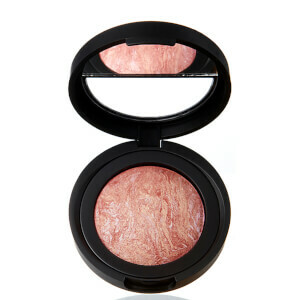 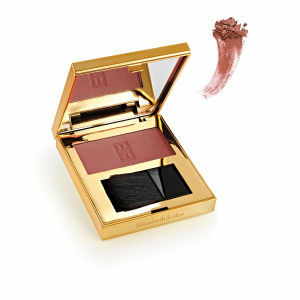 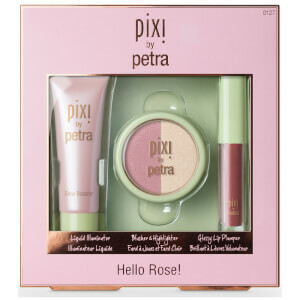 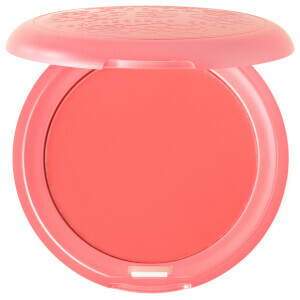 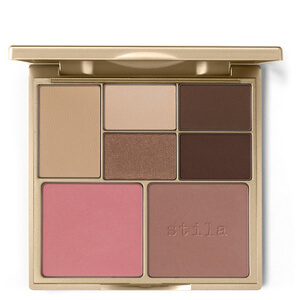 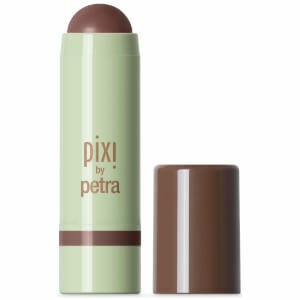 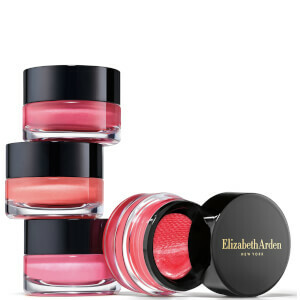 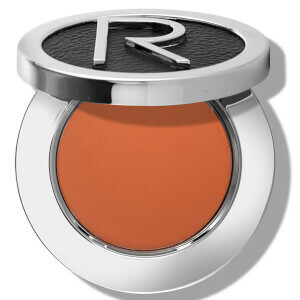 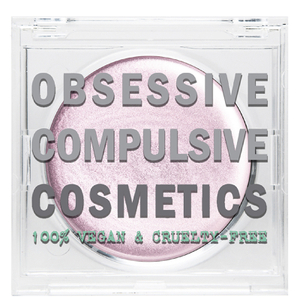 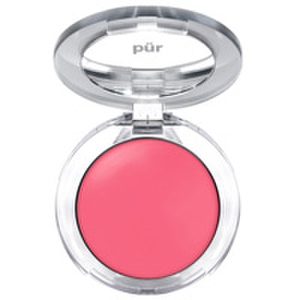 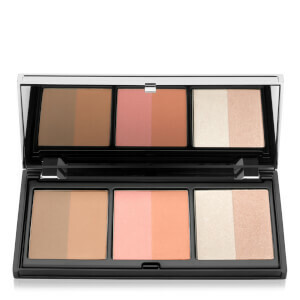 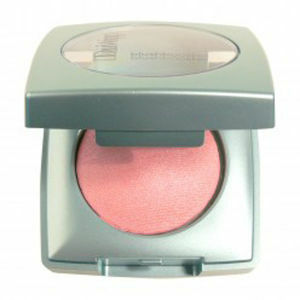 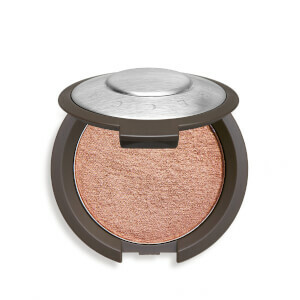 Achieve a healthy, rosy glow with the extensive range of Blushers available at SkinStore. 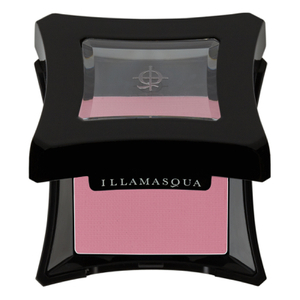 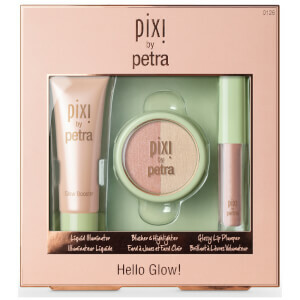 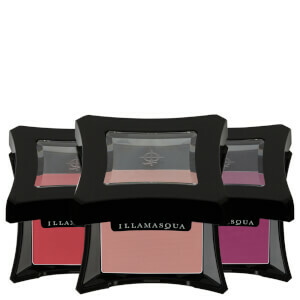 You can choose from three methods of application to suit your needs, including highly pigmented powders, rich crème formulas and long lasting stains. 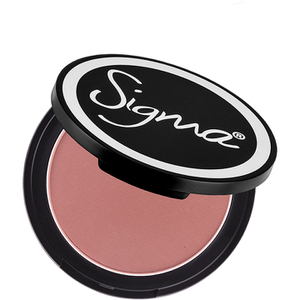 We offer a wide selection of shades to match all skin tones, from dusky peach hues to more vibrant girly pinks, in a variety of matte, shimmer and pearlized finishes perfect for any occasion. 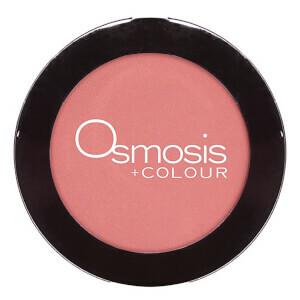 Accompany your blusher with an application brush from one of the cosmetics industries finest brands, click here to view our brushes range.